When the race track is going 180mph, you can’t walk or jog onto the track. What do I mean by that? 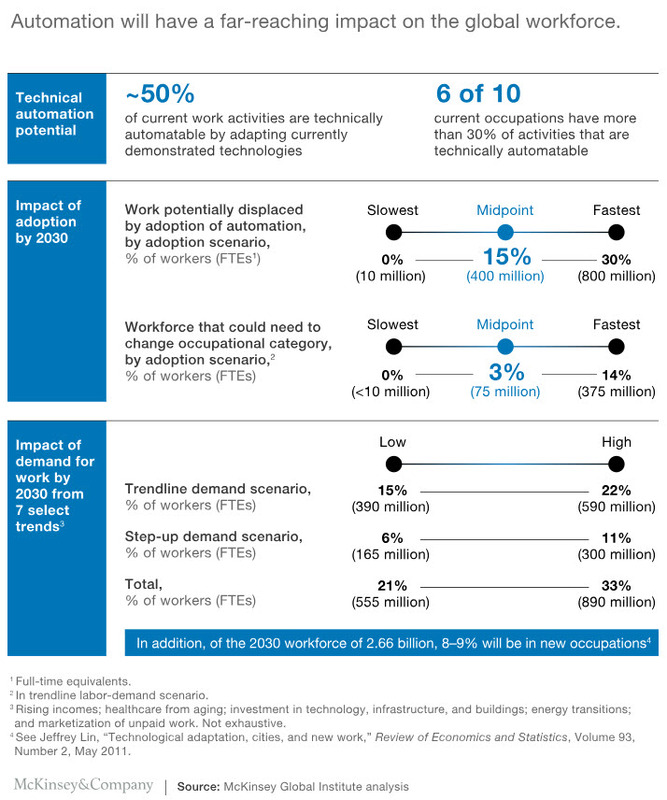 This emphasis on learning new skills in the age of AI is reinforced by the most recent report on the future of work from McKinsey which suggests that as many as 375 million workers around the world may need to switch occupational categories and learn new skills because approximately 60% of jobs will have least one-third of their work activities able to be automated. 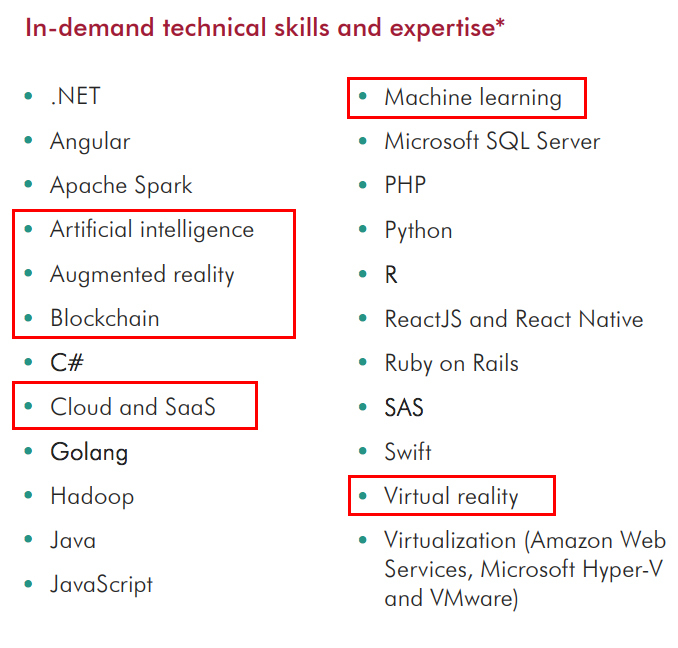 Go scan the job openings and you will likely see many that have to do with technology, and increasingly, with emerging technologies such as artificial intelligence, deep learning, machine learning, virtual reality, augmented reality, mixed reality, big data, cloud-based services, robotics, automation, bots, algorithm development, blockchain, and more. How many of us have those kinds of skills? Did we get that training in the community colleges, colleges, and universities that we went to? Highly unlikely — even if you graduated from one of those institutions only 5-10 years ago. And many of those institutions are often moving at the pace of a nice leisurely walk, with some moving at a jog, even fewer are sprinting. But all of them are now being asked to enter a race track that’s moving at 180mph. Higher ed — and society at large — are not used to moving at this pace. 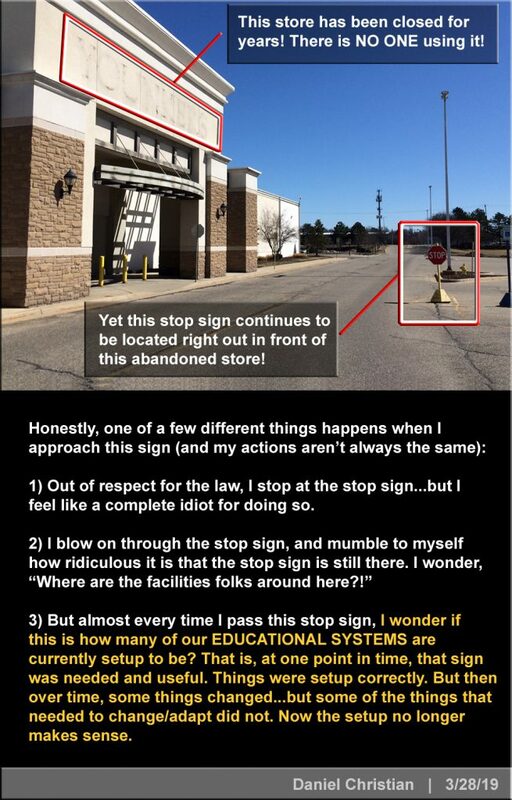 This is why I think that higher education and its regional accrediting organizations are going to either need to up their game hugely — and go through a paradigm shift in the required thinking/programming/curricula/level of responsiveness — or watch while alternatives to institutions of traditional higher education increasingly attract their learners away from them. This is also, why I think we’ll see an online-based, next generation learning platform take place. It will be much more nimble — able to offer up-to-the minute, in-demand skills and competencies. What do these three roles have in common? 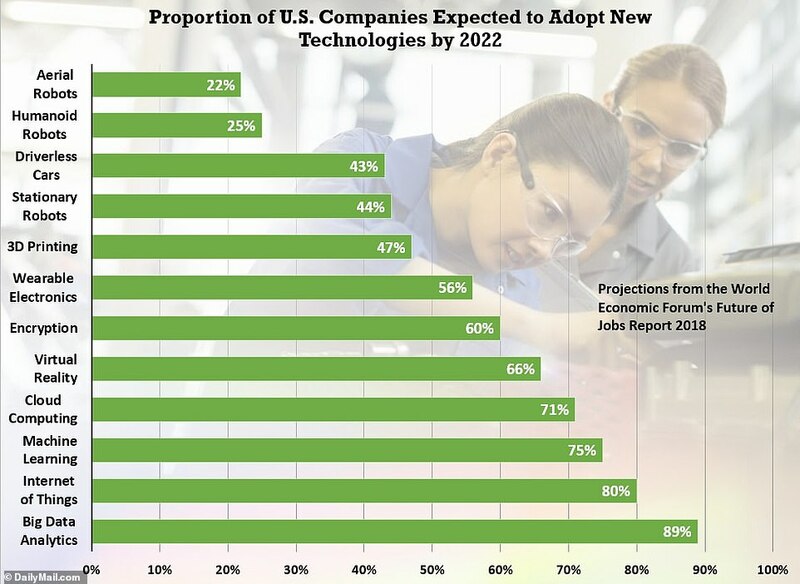 All have been created in the last three years and acknowledge the growing importance of a company’s commitment to create a compelling employee experience by using data, research, and predictive analytics to better serve the needs of employees. In each case, the employee assuming the new role also brought a new set of skills and capabilities into HR. And importantly, the new roles created in HR address a common vision: create a compelling employee experience that mirrors a company’s customer experience. A widening gap may also unfold at the level of individual workers. 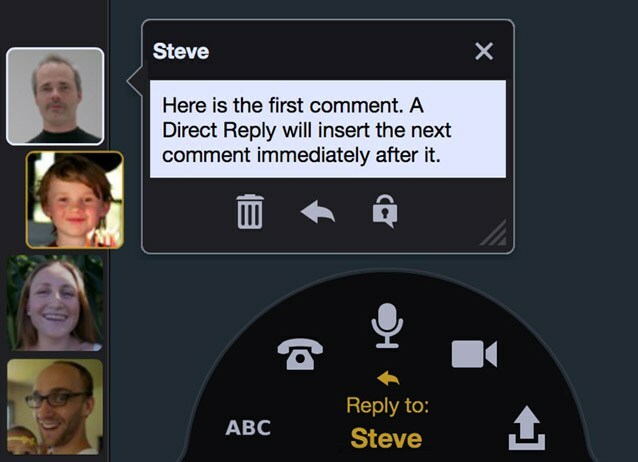 Demand for jobs could shift away from repetitive tasks toward those that are socially and cognitively driven and others that involve activities that are hard to automate and require more digital skills.12 Job profiles characterized by repetitive tasks and activities that require low digital skills may experience the largest decline as a share of total employment, from some 40 percent to near 30 percent by 2030. The largest gain in share may be in nonrepetitive activities and those that require high digital skills, rising from some 40 percent to more than 50 percent. These shifts in employment would have an impact on wages. We simulate that around 13 percent of the total wage bill could shift to categories requiring nonrepetitive and high digital skills, where incomes could rise, while workers in the repetitive and low digital skills categories may potentially experience stagnation or even a cut in their wages. The share of the total wage bill of the latter group could decline from 33 to 20 percent.13 Direct consequences of this widening gap in employment and wages would be an intensifying war for people, particularly those skilled in developing and utilizing AI tools, and structural excess supply for a still relatively high portion of people lacking the digital and cognitive skills necessary to work with machines. What does this mean for higher education? One answer is that AI, robotics, and analytics become disciplines in themselves. They are emerging as majors, minors, areas of emphasis, certificate programs, and courses in many colleges and universities. But smart machines will catalyze even bigger changes in higher education. Consider the implications in three areas: data; the new division of labor; and ethics. Colleges and universities are challenged to move beyond the use of technology to deliver education. Higher education leaders must consider how AI, big data, analytics, robotics, and wide-scale collaboration might change the substance of education. What place does data have in our courses? Do students have the appropriate mix of mathematics, statistics, and coding to understand how data is manipulated and how algorithms work? Should students be required to become “data literate” (i.e., able to effectively use and critically evaluate data and its sources)? How might problem-solving and discovery change with AI? How do we optimize the division of labor and best allocate tasks between humans and machines? What role do collaborative platforms and collective intelligence have in how we develop and deploy expertise? Even though something is possible, does that mean it is morally responsible? How do we achieve a balance between technological possibilities and policies that enable—or stifle—their use? An algorithm may represent a “trade secret,” but it might also reinforce dangerous assumptions or result in unconscious bias. What kind of transparency should we strive for in the use of algorithms? There is a good deal that is provocative in the theory and principles surrounding self-determined learning or heutagogy. So, it seems appropriate to start off with a, hopefully, eyebrow-raising observation. One of the key ideas underpinning self-determined learning is that learning, and educational and training are quite different things. Humans are born to learn and are very good at it. Learning is a natural capability and it occurs across the human lifespan, from birth to last breath. In contrast, educational and training systems are concerned with the production of useful citizens, who can contribute to the collective economic good. Education and training is largely a conservative enterprise that is highly controlled, is product focused, where change is slow, and the status quo is revered. Learning, however, is a dynamic process intrinsic to the learner, uncontrolled except by the learner’s mental processes. Self-determined learning is concerned with understanding how people learn best and how the methods derived from this understanding can be applied to educational systems. This chapter provides a relatively brief introduction of the origins, the key principles, and the practice of self-determined learning. It also provides a number of resources to enable the interested reader to take learning about the approach further. Contributors to this book come from around the world: they are everyday practitioners of self-determined learning who have embraced the approach. In doing so, they have chosen the path less taken and set off on a journey of exploration and discovery – a new frontier – as they implement heutagogy in their homes, schools, and workplaces. Each chapter was written with the intent of sharing the experiences of practical applications of heutagogy, while also encouraging those just starting out on the journey in using self-determined learning. The authors in this book are your guides as you move forward and share with you the lessons they have learned along the way. These shared experiences are meant to be read – or dabbled in – in any way that you want to read them. There is no fixed recipe or procedure for tackling the book contents. At the heart of self-determined learning is that the learner is at the centre of the learning process. Learning is intrinsic to the learner, and the educator is but an agent, as are many of the resources so freely available these days. It is now so easy to access knowledge and skills (competencies), and in informal settings we do this all the time, and we do it well. 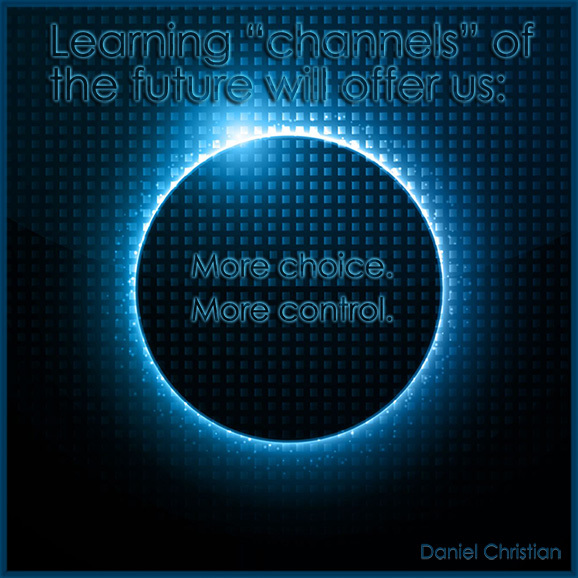 Learning is complex and non-linear, despite what the curricula might try to dictate. In addition, every brain is different as a result of its experience (as brain research tells us). Each brain will also change as learning takes place with new hypotheses, new needs, and new questions forming, as new neuronal connections are created. Heutagogy also doesn’t have anything directly to do with self-determination theory (SDT). SDT is a theory of motivation related to acting in healthy and effective ways (Ryan & Deci, 2000). However, heutagogy is related to the philosophical notion of self-determinism and shares a common belief in the role of human agency in behavior. The idea of human agency is critical to self-determined learning, where learning is learner-directed. Human agency is the notion that humans have the capacity to make choices and decisions, and then act on them in the real world. However, how experiences and learning bring people to make the choices and decisions that they do make, and what actions they may then take is a very complex matter. What we are concerned with in self-determined learning is that people have agency with respect to how, what, and when they learn. It is something that is intrinsic to each individual person. Learning occurs in the learner’s brain, as the result of his or her past and present experiences. The notion of placing the learner at the centre of the learning experience is a key principle of self-determined learning. This principle is the opposite of teacher-centric or, perhaps more accurately curriculum-centric, approaches to learning. This is not to say that the curriculum is not important, just that it needs to be geared to the learner – flexible, adaptable, and be a living document that is open to change. Teacher-centric learning is an artifact of the industrial revolution when an education system was designed to meet the needs of the factories (Ackoff & Greenberg, 2008) and to “make the industrial wheel go around” (Hase & Kenyon, 2013b). 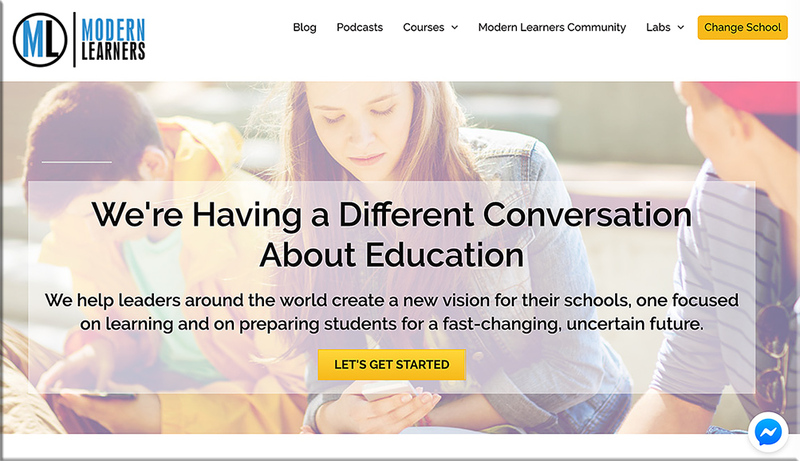 It is time for a change to learner-centred learning and the time is right with easy access to knowledge and skills through the Internet, high-speed communication and ‘devices’. Education can now focus on more complex cognitive activities geared to the needs of the 21st century learner, rather than have its main focus on competence (Blaschke & Hase, 2014; Hase & Kenyon, 2013a).